Chelsie Ramirez, Admissions Director at Addiction Therapeutic Services, has been in the recovery industry since 2011. 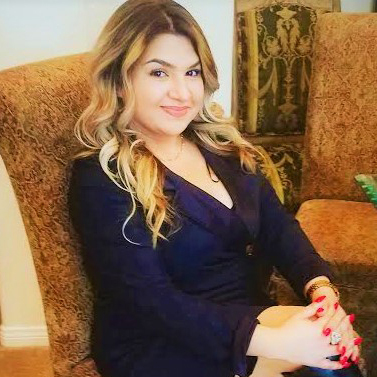 She has worked in various capacities at residential treatment centers like Astoria Pointe and Awakenings by the Sea in Oregon, as well as His House/New Creation in California. Chelsie’s experience as a treatment technician and her interest in helping to raise the quality of care at treatment facilities led her to an intensive training program in CARF Accreditation, and eventually, to her current position. For several years, Chelsie focused on coordinating educational conferences and networking events with www.RecoveryView.com and spreading knowledge of addiction recovery through social media. 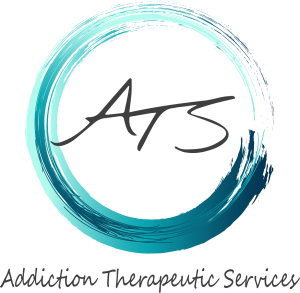 Now, she brings her knowledge and passion for recovery to ATS, where she feels she’s found her calling.